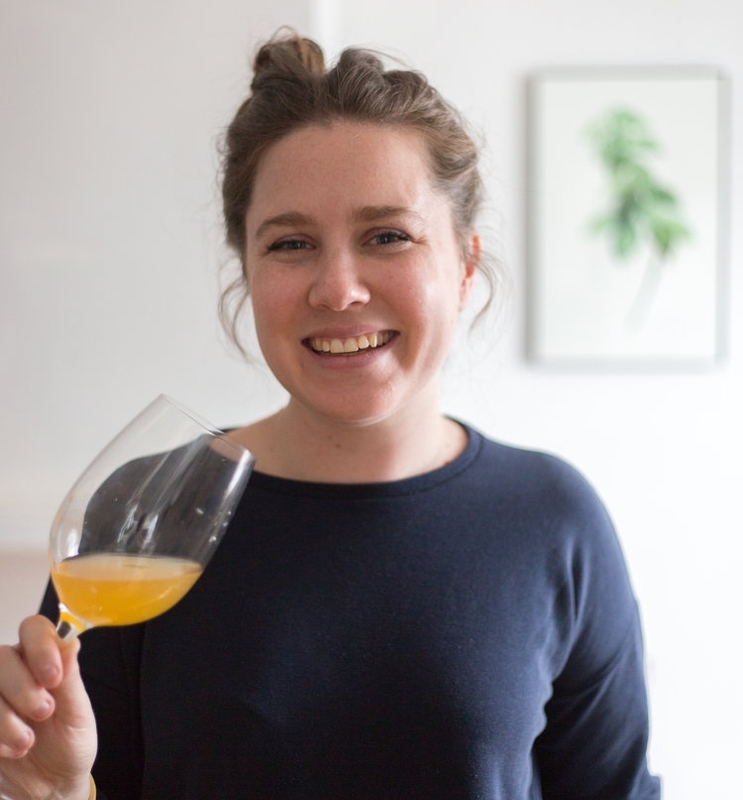 recently completed her Master's degree in Food Studies at New York University, where she took a humanities-based approach to researching cider in its many forms. In addition to this Cider Language Project, Jordan studied "Lost Apples" and the history of landscape development in Vermont, the barriers facing the Irish craft cider industry, cider's identity as an agricultural product in France, the power of the "Vermont" food brand as a performance of nationalism, and how cultural, social, and gender theory connect to food and drink. Jordan holds a B.S. in Animal Science from the University of Vermont, with minors in Community Development and Food Systems. When she's not writing about (or drinking) cider, Jordan is the host and producer of Modernist BreadCrumbs on Heritage Radio Network. Her portfolio includes work as the Julia Child Foundation Fellow at Heritage Radio Network, co-producer of Food 52's Burnt Toast podcast, and five years as the field editor of Vermont Magazine. She is interested in pursuing stories that sit in the intersection of food and culture—particularly if they involve fermentation. Originally (and very proudly) from Vermont, Jordan has brought her lifelong fondness of maple syrup and cheddar cheese to Brooklyn, where she dreams of turning every abandoned lot into a cider orchard.